The use of medical marijuana topicals, such as ointments or balms, is not limited to only skin deep therapy. While many may use the medication to treat skin conditions like psoriasis or eczema, there is new research to suggest CBD-rich topical treatments can also help treat target the symptoms of multiple sclerosis, allowing patients who use the therapy to regain motor skills. One Italian study conducted in October of 2015 involved mice who had been stricken with autoimmune encephalomyelitis (EAE), which is a disease very similar to MS. 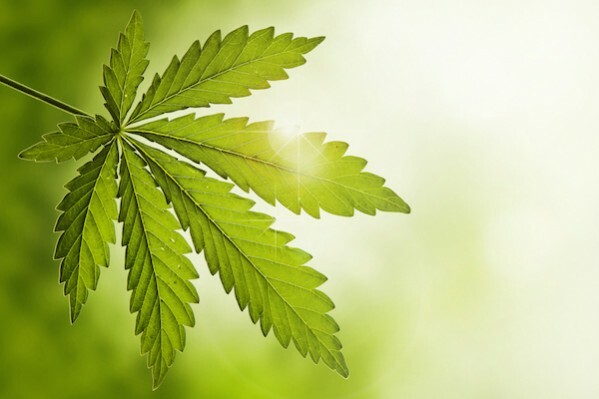 In the study, researches looked at whether topical creams containing one percent CBD administered at the time of "symptomatic diseases onset" would affect the progression of the disease. They also looked to see if CBD creams could recover paralysis of the legs. The study revealed that the use of this CBD cream improved motor skills by reversing back leg paralysis, reducing spinal cord damage, and decreasing inflammation. While these results are positive, it is important to remember that researches suggest CBD topicals are only part of the therapeutic solution for treating MS. This information has been brought to you by Whaxy and approved by our Chief Medical Officer.